Roke + The City. 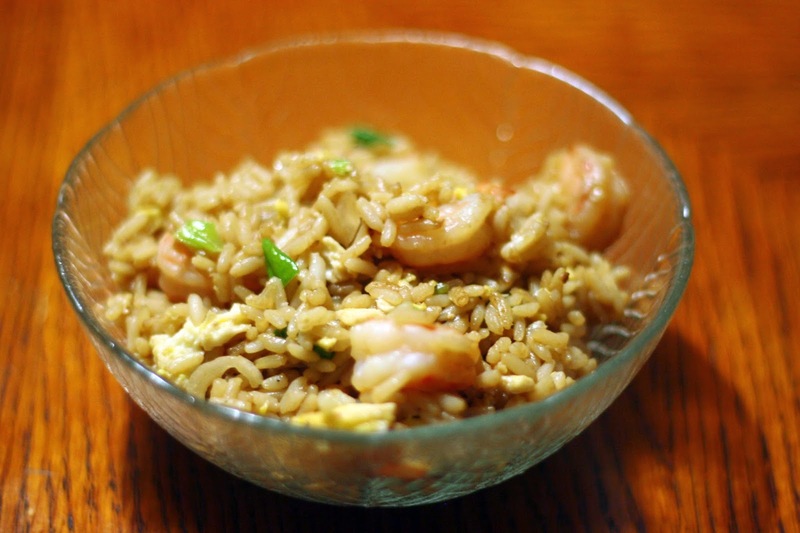 : In The Kitchen | Homemade "Shrimp Fried Rice"
So as you can see this is another food post. Yes I am back in the kitchen cooking my favorite this time, shrimp fried rice. I watched a couple of you tuber's prepared this dish, so I wanted to do it as well but without the camera. Prepared all about my self, I ask my younger sister to help peeled shrimp to make her feel apart of this. I told her that I would give her some credit. No sponsors, all food bought by me. I do like showing my crafts. My love would be proud, he is very passionate about Culinary, one of his many talents. Alright let's begin. #1. | First of all I had prepared myself by having everything in my reach so that I would not burn anything or set the house on the fire. Since it was late at night and I just thought about cooking it. #2. | So out of all the ingredients that you are going to use, the rice is the most important one. It is like the foundation. 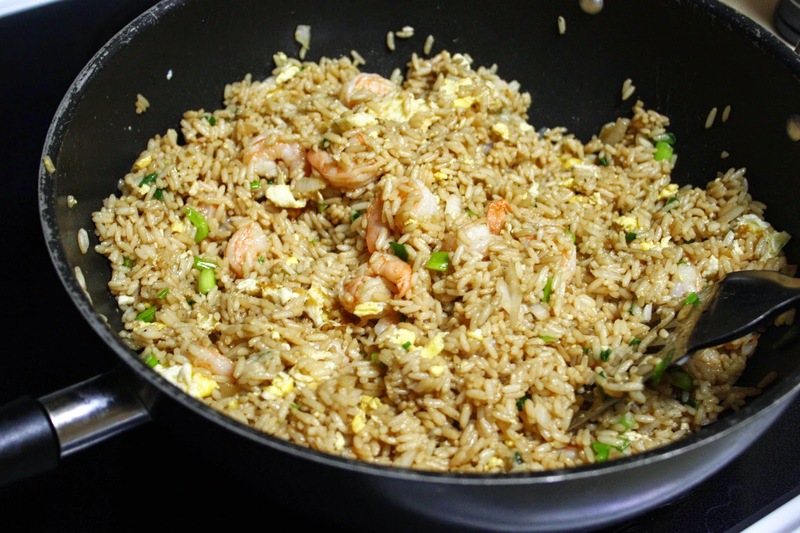 So normally most who cook fried rice suggest that you cook the rice a day before preparing. But see I didn't do so. 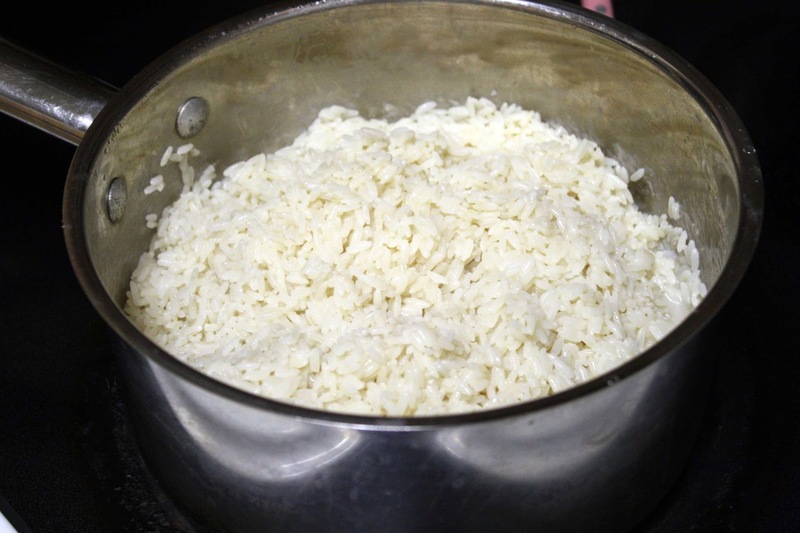 What I did was boil the rice on high, after letting it sit for 3 minutes. I placed the whole pot in the freezer. So the rice would become hard. #3. | Next I started to cut off the green onion with my kitchen shears. With my large knife I sliced the white onion and then minced into tiny pieces. While my younger sister peeled the raw shrimp for me. #4. | Next I placed some cooking oil into the wok, after I put my 3 eggs in without stirring on semi high. I used my spatula to allow the eggs to cook on their on by forming into a omelet. Then I started to semi scramble, allowing the the eggs to become semi hard and soft. I placed the eggs back into their cooking bowl to sit until I was ready to mix. #5. | After cooking the eggs. I rinsed the wok out with water and wipe down with a napkin and placed back on the stove. Normally I would season my shrimp but I really didn't think nothing of it. So placing some cooking oil in the wok, I threw in the shrimp and let them cook until they were tender. After I placed the shrimp back in the cooking bowl. I took out my rice that was placed in the freezer, pour the rice into the wok. I added the Soy sauce and continue to stir. Next I added my vegetables, my eggs, and shrimp. After I added all my extras, I continue to fry/stir with adding my pepper and salt. Letting it sit for a minute or so I added more soy sauce and the last of the cooking oil into the wok and fried it for 5 more minutes. And finally, your done. Time to get in! Enjoy.